What animals link international bankers with wayward naval pensioners? What’s so manly about a herd of hovering elephants? Find out on this stroll through historic Greenwich. 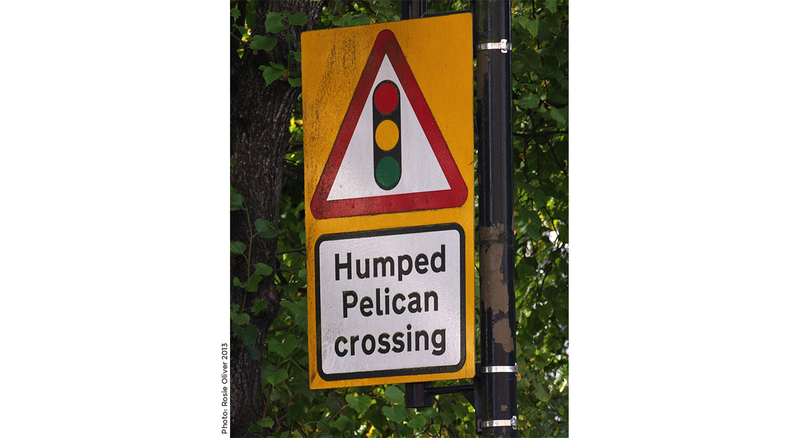 We read the town like an urban bestiary that includes stone unicorns and pelican crossings. 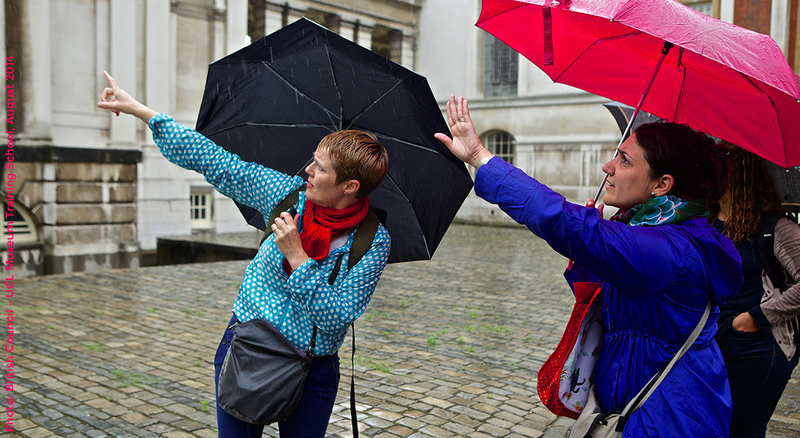 This guided walk is for tourists and locals seeking an alternative perspective on the town, Naval College and Queen’s House. 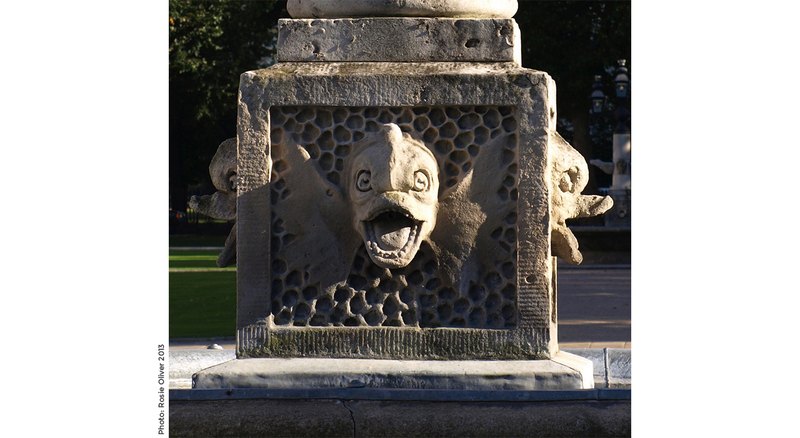 By tracking down marvellous and bizarre stone, metal and historic creatures, we will uncover stories and ideas from architecture through to zoology. A wonderfully original tour – an exercise in drawing one’s attention to fascinating obscure historical detail that would otherwise go unnoticed. My eye, from now on, will always be turned when I travel Greenwich streets. A complete treat – really loved it. Such a thoughtful and truly brilliant tour. 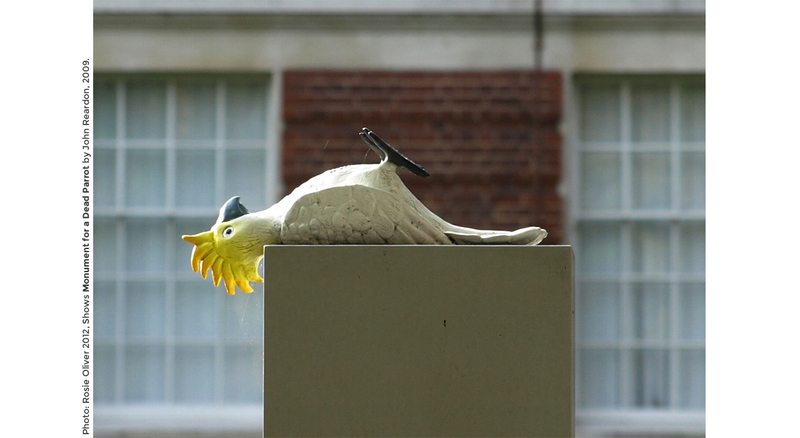 • end the tour in the centre of Greenwich, with its market and many places to eat and drink. The walk is geared towards adults and takes about 1 hour 45 minutes.